I wrote this post several months ago but ummed and aahed over whether or not to publish it, as I assume it will be of very little interest to our non-UK readers. 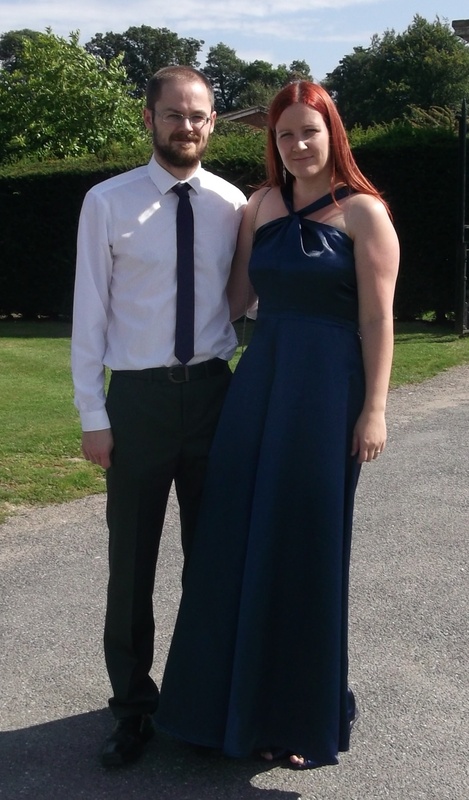 I eventually decided to publish the post anyway, with my apologies for its UK specificity… and the fact that this post is extremely photo heavy! In September 2010, I had the good fortune to move back up to the north of England after three years of living in the Midlands. I moved to a city I didn’t know at all, which demanded a lot of exploration of the city itself and its surroundings. 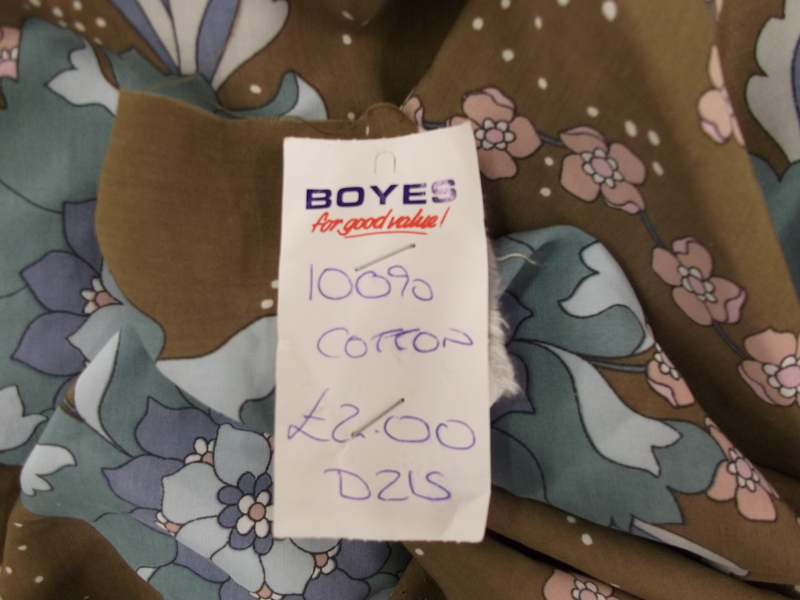 Upon visiting a local historic market town, I discovered Boyes. I suppose you could describe Boyes as a department store, but that makes it sound a whole lot classier than it is. The day I saw my first Boyes, I crossed the threshold, took a couple of steps in, looked around, and left immediately. It looked awful. By comparison, it made Woolworths look like Selfridges. So why I am telling you this? What has this got to do with sewing? (I’m sure the photos have given you a clue!) 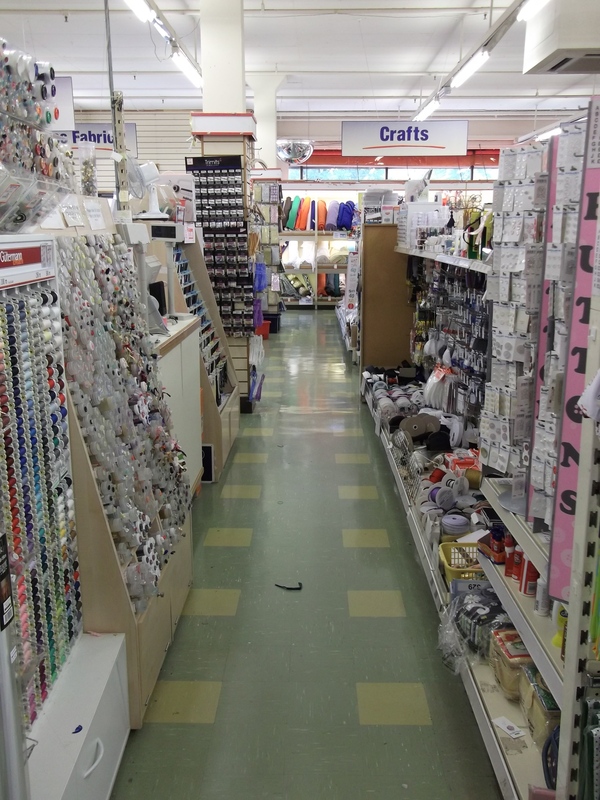 Well, one day I ventured to re-enter the store with Julia, and towards the back, we discovered a fantastic craft section. 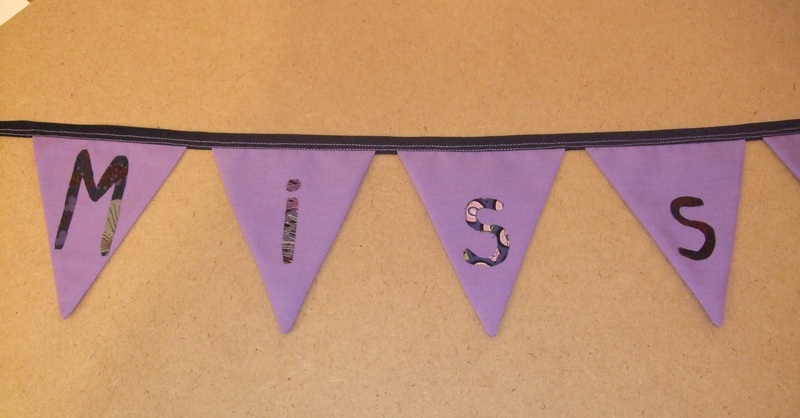 Fabric, haberdashery, patterns, wool, card-making equipment, art materials…but did I mention the fabric?! Every type you can think of, and at a fraction of the price of somewhere like Hobbycraft. 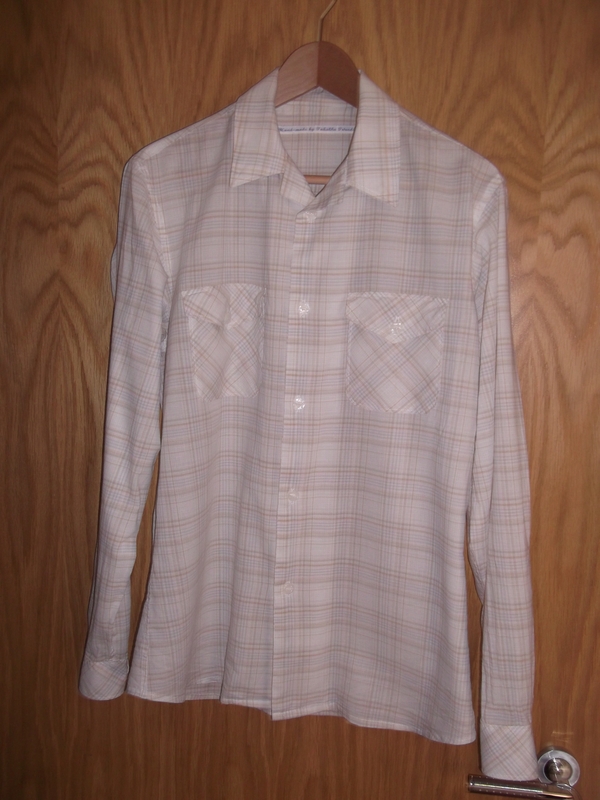 Fabrics that spring to mind are plain cotton, corduroy, denim, twill, gabardine, poplin, gingham, polycotton, quilting, shirting, ticking, anti-static lining, silk dupion, duchesse satin, crepe back satin, jersey, nylon netting, tweed, stretch satin, taffeta, fleece, organza, oilcloth…need I go on? It has to be said, Boyes does not offer a wide range of unusual prints. It has a constant selection of basic polka dot, stripes, florals etc, but a very limited and ever-changing selection of more interesting prints, which I assume are end-of-line one-offs that Boyes buy in at a lower price. 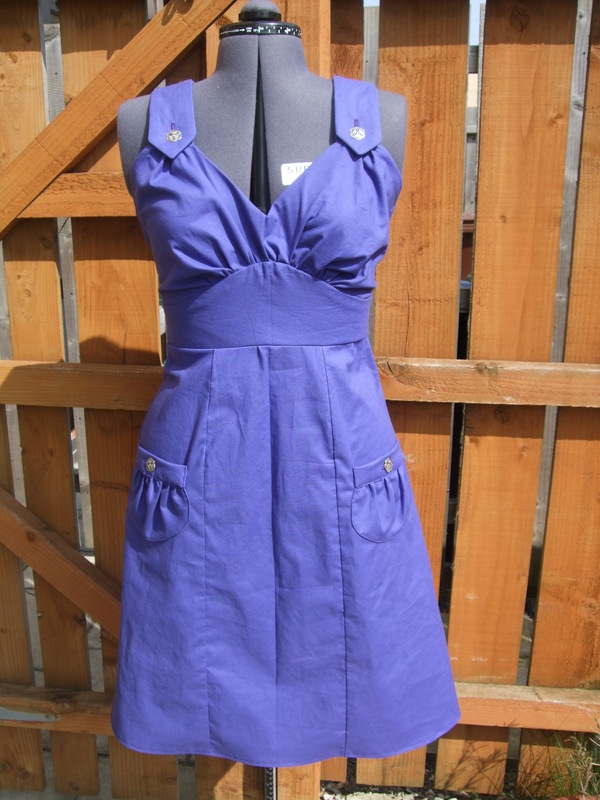 My second Colette Crepe dress was made from a beautiful 100% cotton sateen which I found in the remnant bin at Boyes – I got four metres for £8. 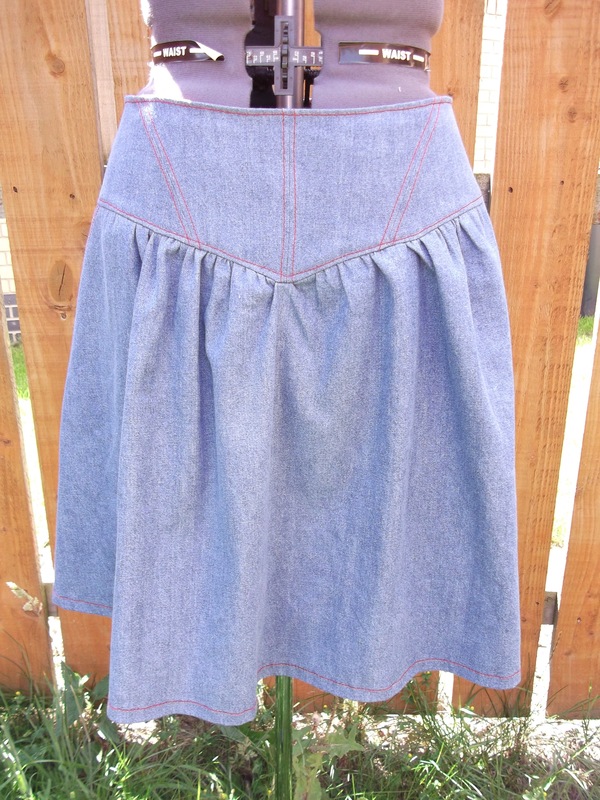 The denim for my fourth Sewaholic Crescent skirt, £8.25 per metre – by far the cheapest price I’ve seen good quality denim sell for elsewhere. 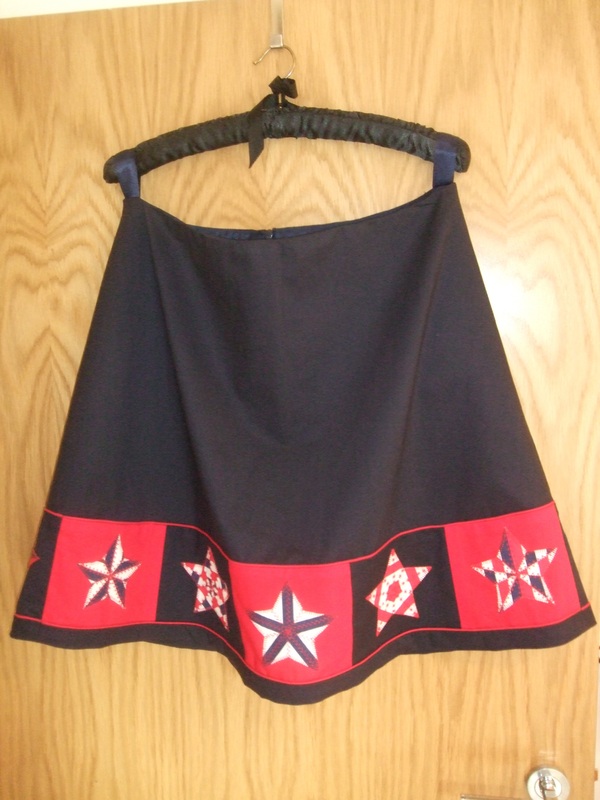 The plain cottons for my Simplicity K2938 top, Burda 6026 top, my self-drafted nautical star skirt and my Colette Parfait dress, for £3.90 per metre (and it’s really good quality cotton). 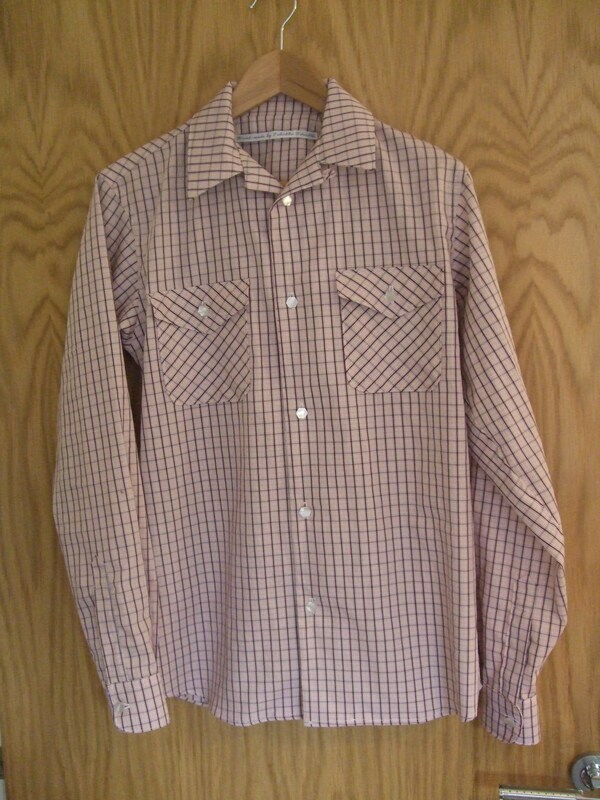 The shirting cotton for both of Mr Tweedie’s Colette Negroni shirts, both £2.95 per metre. 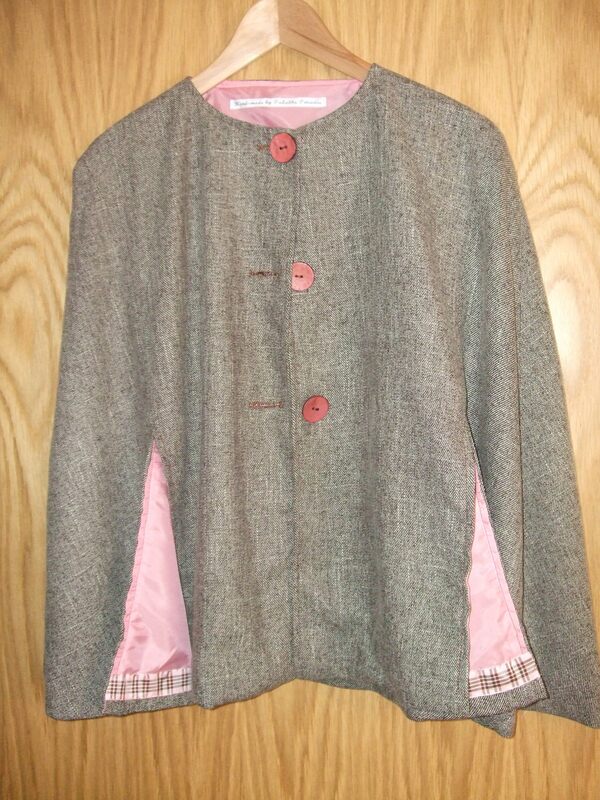 The tweed and lining for my cape, the tweed was £4.99 per metre, the lining £1.99 per metre. 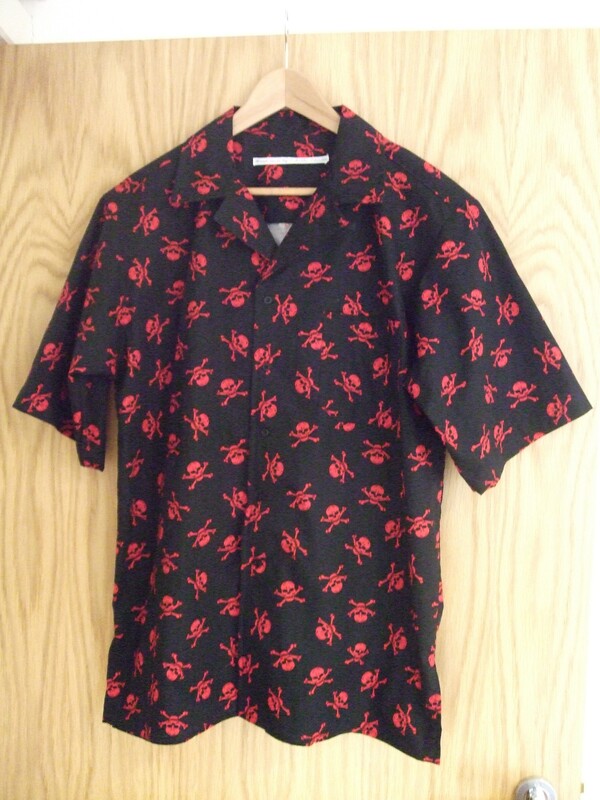 The cotton for Randolph Bacon’s first Hawaiian shirt, for £2.99 per metre. The poplin for my sister-in-law’s bunting, and for my self-drafted baby dress, from the remnant bin, less than £1. 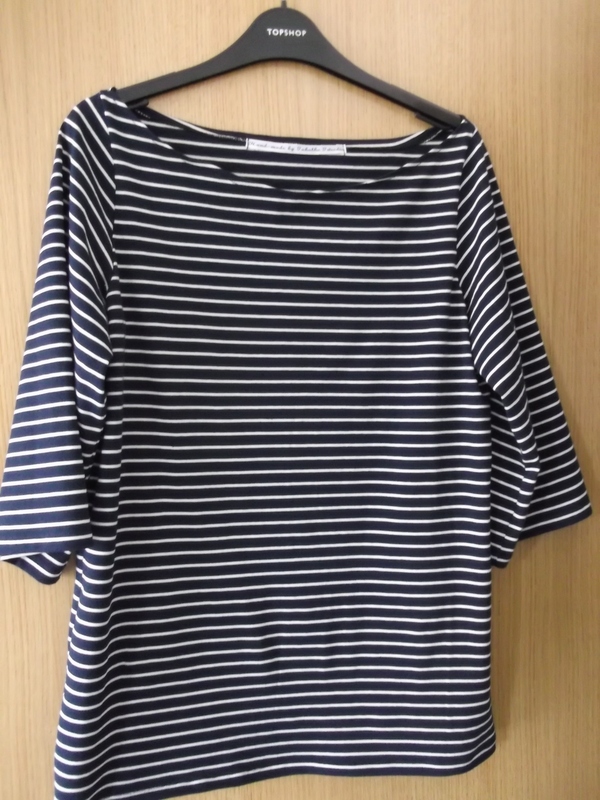 The cotton striped jersey for my Built by Wendy boatneck tshirt, for £2.50 per metre. 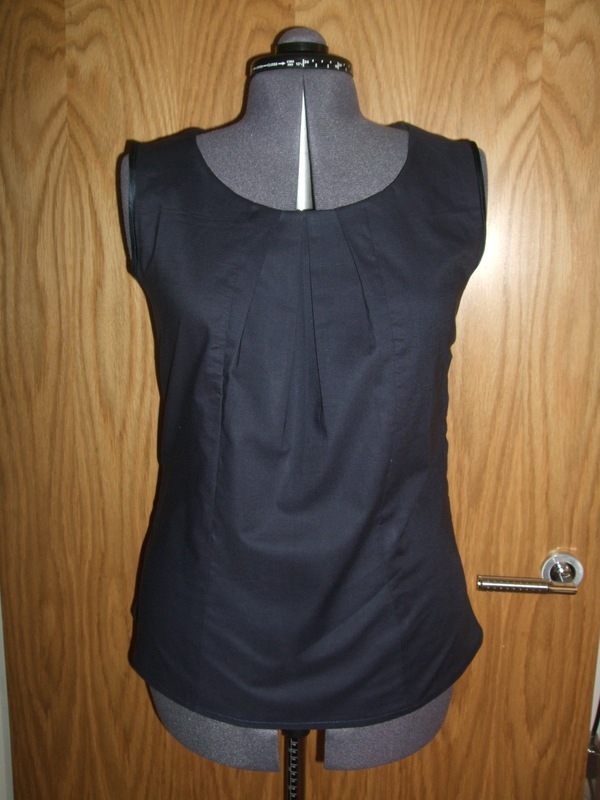 The tiny dot poplin for £1.99 per metre, and the navy crepe back satin for £4.99 per metre, for my two Lonsdale dresses. 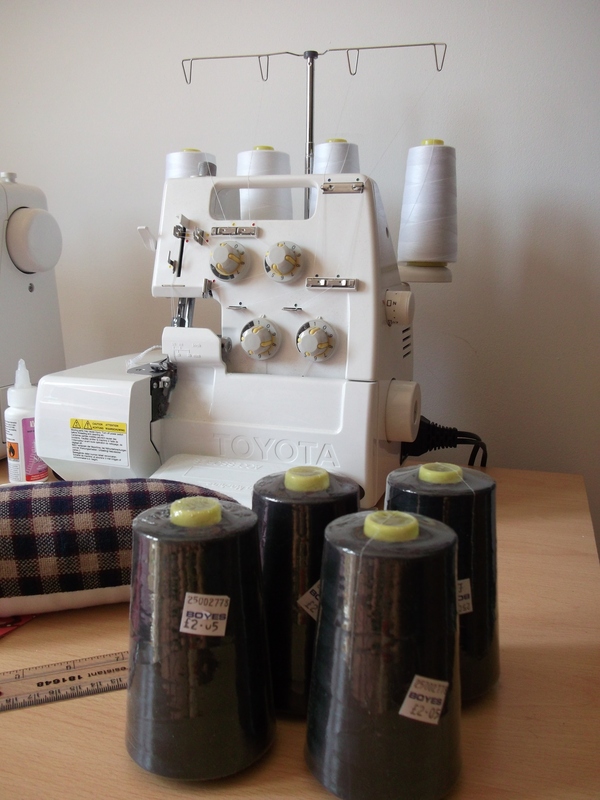 I also kitted out my overlocker with cones of all-purpose polyester thread from Boyes, each cone has 5000 yards of thread and costs £2.05. There’s a range of colours to choose from. So far I have black, white and red. 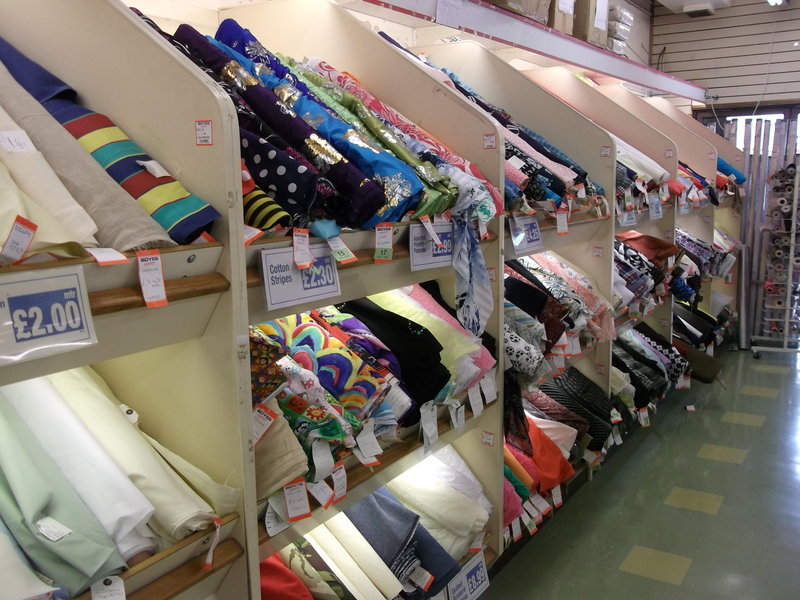 Where do you get your fabric bargains from? Leave us a comment to tell us about it! Thank you so much for this post. 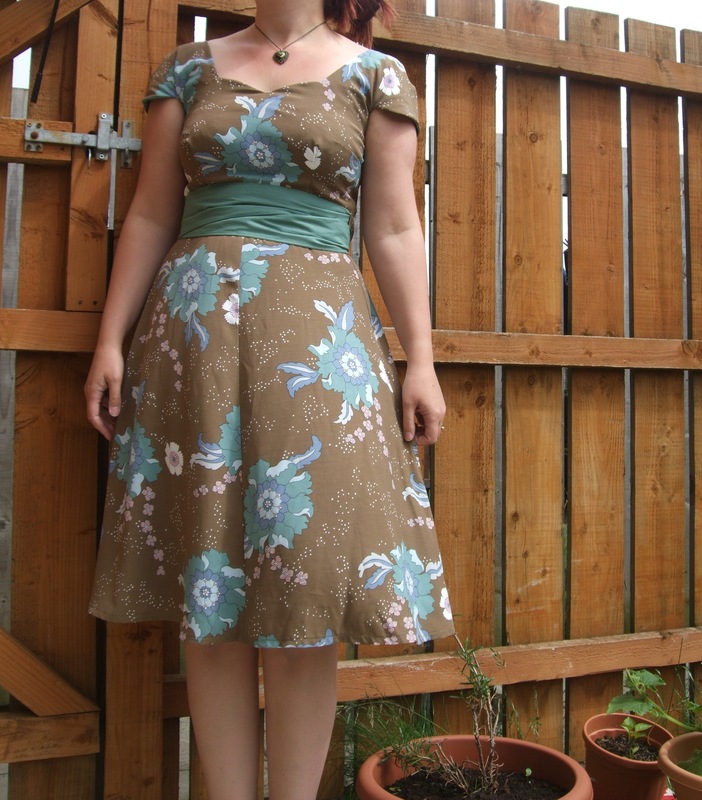 I live in the north of England and feel frustrated by the lack of fabric shops suitable for dressmaking. There is Abakhan, John Lewis and that’s just about it! I even ventured to London recently purely to shop for fabric! I did not know about Boyes. Which shop are the photos taken in? I definately want to take a trip there but don’t want to travel far only to find out I’ve ended up in a different store and it doesn’t have the large craft department like the one you went to. Hi Em, glad you found the post useful! The photos are taken across a couple of different stores, actually, but all in the East Riding of Yorkshire – three different branches in Hull and one in Beverley. 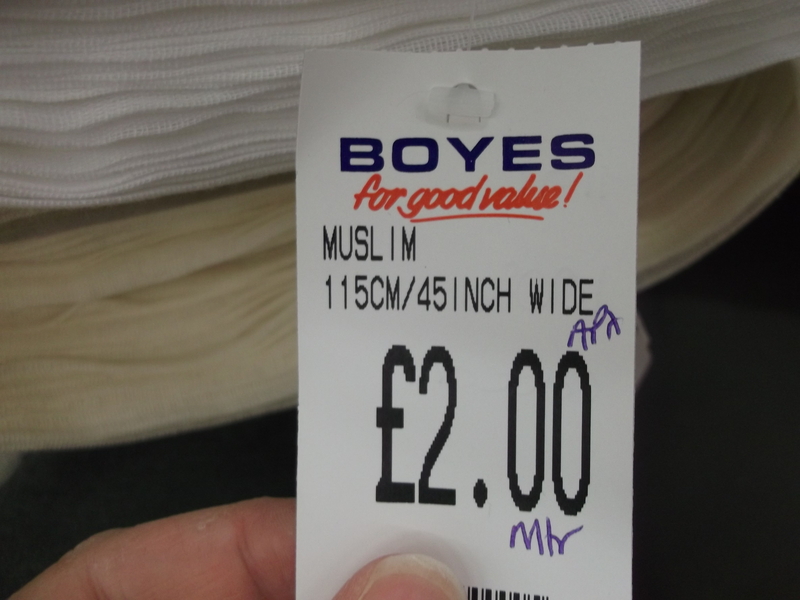 I also recommend the Scarborough branch of Boyes for fabric. The York branch isn’t quite as good but it still has the basics. Hope that helps! Abakhan is also brilliant if you’re more North-West – there’s one in Manchester and Liverpool as I’m sure you already know. Thank you! Im definiately going to check it out. Can’t believe I’d never heard of it before and there are 41 stores according to their website! 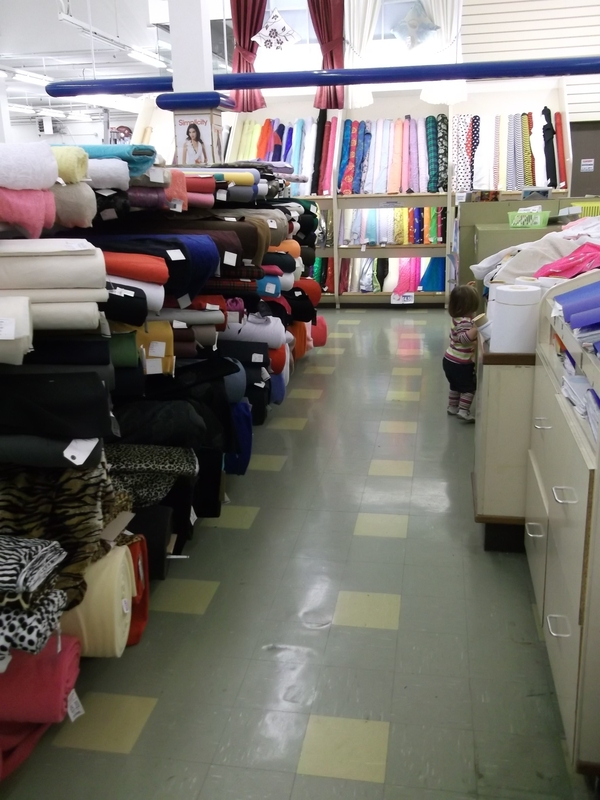 I am north west but always happy to venture to other lands for fabric. Abakhan is great but I’m need of variation! Thank you so much for this again! I fully endorse this post – I even recognise some of the stores, as they are local to me too. However if you are after some fancier fabrics hang on and go to the Knitting & Stitching Show at Harrogate at the end of this month, I’ve been going for 6 years now and always get ‘mugged’ by Rosenberg’s’ stall :). Another alternative is Bombay Stores (I think they are in/near Bradford, friends of mine have been and rave about it, I have yet to get there, but hope to someday soon. Hi, thanks for your comment. I didn’t know about the Knitting and Stitching show in Harrogate – amazing! Thanks for that tip. I have heard of Bombay Stores and would like to visit at some point too! I live in Cardiff in Wales so sadly there aren’t branches of Boyes near me 😦 Very jealous as they sound fantastic. 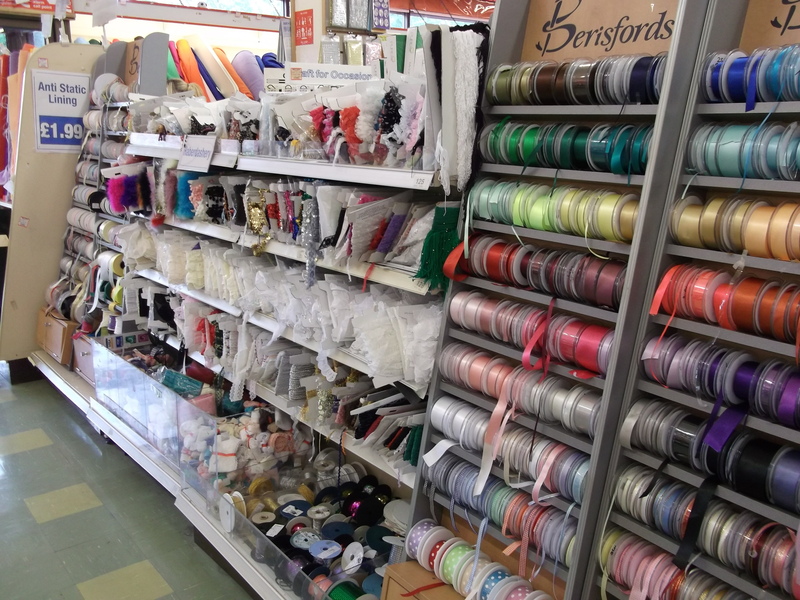 However, my favourite place for cheap fabric and notions is FabricLand. They have nine stores in the UK. I’ve been going to their Bristol branch for eleven years and it’s one of the biggest. Their website http://www.fabricland.co.uk is a little hmmm…how shall I put this? Interesting. But you can see what a great selection they have and can order online too. Melton Mowbray Boyes had loads and loads of notions and wool but it wasn’t so hot on the fabric it has to be said. I did, however, buy 10 metres (yes, 10) of plain black polycotton to make some work dresses, some grey and black jersey and a pile of ribbon going cheap. And a small hoover to keep in the Carpeted Sewing Room of Doom. Now, Leicester market: that’s where we’re heading next time Double T! The lovely guy on the stall (that’s not the stall we bought from last time) gave me and Georgia discounts on all the fabric we bought. He has end rolls of custom woven fabric too. I can’t even tell you how tempted I was by the tweed with velvet through it. Beautiful. The Countess Satin that Georgia bought as well: stunning, and only £5 a metre in the end with the discount! Sounds good! I’ll have to come and visit! 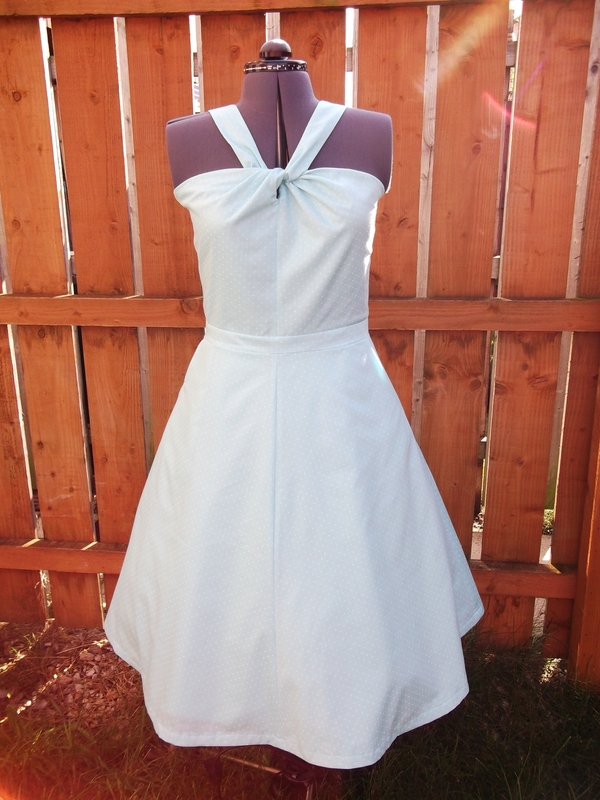 The dresses are extremely beautiful. Good stuff. Are you in York? I used to shop at Boyes when I was living in York in 2000. There and also there used to be an excellent fabric stall in the City Market. 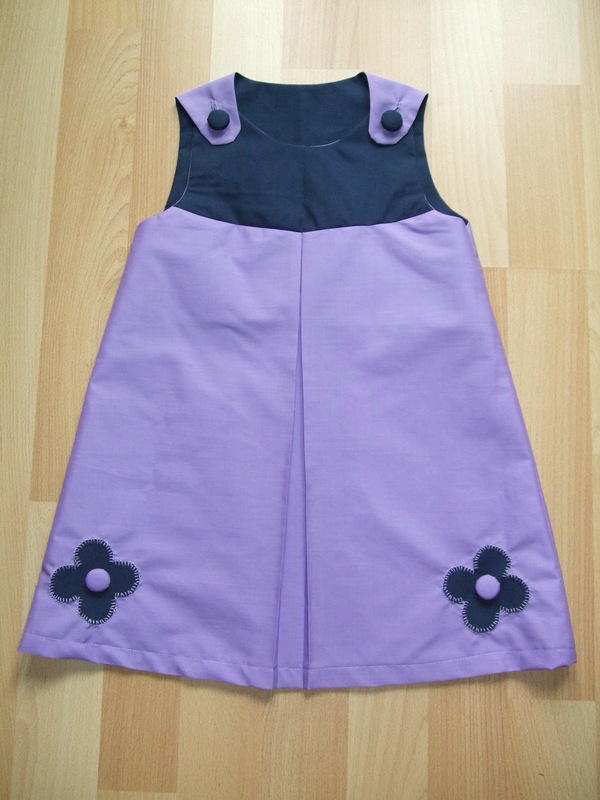 One of my favorite mad little minidresses from my Ginger Spice phase was made from some ridiculous printed satin I bought at the market stall. Hi Michelle, no, I live in Hull! The fabric department in the York branch of Boyes isn’t as good as some, I found, (Scarborough is the best I’ve found), but I didn’t know about the market so I’ll check that out next time I visit! Thanks. I visit my sister in Howden about once a year, and the highlight of the trip is a visit to the Boyes in Goole and also the Yorkshire Trading Company in Selby…all my local markets and fabric stores seem to be closing down. I was always told that Hull was the place to go for shopping. I never made it out there for any particular excursions, but that was the word on the street when I was living in York. The market is brilliant. The fabric stall was weekends-only when I was living there, but that was a good 13 years ago, so things very well could have changed! Wow – amazing! I love your cape. Do you sell any of your items? Thank you. Not usually, no. Hi I am visiting Hull this weekend, does anyone have any tips on where to buy faux fur please. I LOVE Boyes, always have even from the age of 10. Boyes have it I think. Have a good weekend! Hi. Yes, you can buy in units of 10cm!